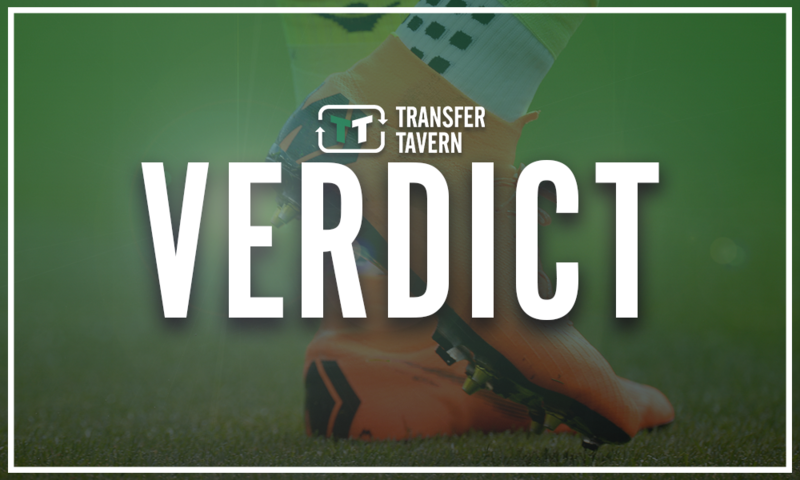 Report: Celtic eye move for impressive midfielder | The Transfer Tavern | Where football transfer rumours fly or die! Celtic will be desperate to steer clear of the trailing pack in the race for the Scottish Premiership title, with a third successive treble at stake. The Hoops have struggled to grind out positive results at times in Europe this season, but they still managed to make it through to the knockout stages of the Europa League recently. And, with the January transfer window on the horizon, it appears as if Brendan Rodgers has been eyeing a possible January addition, as according to The Daily Mail, Celtic are interested in Tom Davies. 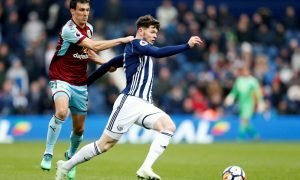 The FA have anxieties about Davies, who will be a key player at Euro 2019, so not getting enough football and his situation prompted Celtic to make an enquiry about his availability. Lee Congerton, Celtic’s Director of Football, was especially keen to take him to Parkhead. 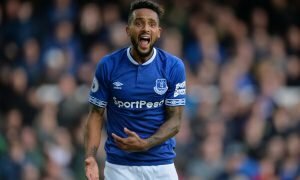 But, Everton manager has stated that there is no chance that the midfielder will be leaving in January, so it remains to be seen as to whether he stays true to his words. 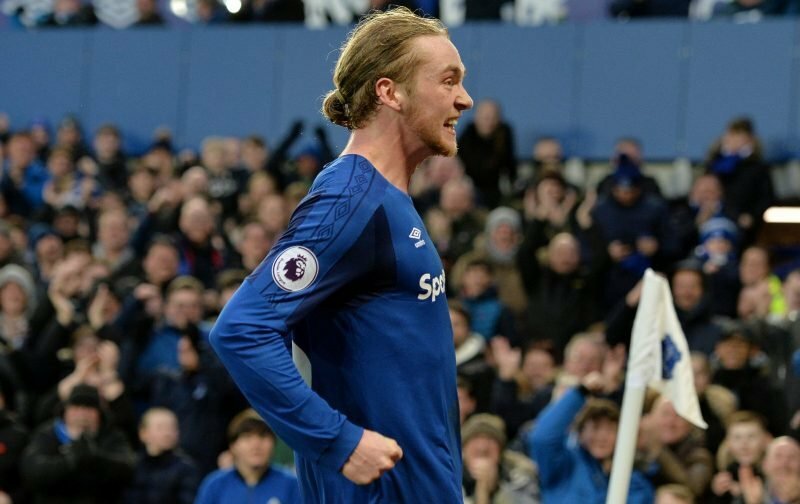 Tom Davies could really excel at Celtic if he made the move in January, but it looks as if the Englishman won’t be departing at all next month after seeing Silva’s words. 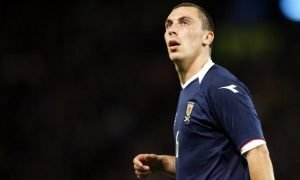 Celtic are in desperate need of a central midfielder that has the ability to influence the game in the final third, with Scott Brown coming towards the end of his career and Youssouf Mulumbu struggling to have an impact.